In today’s era when touch phones have entered our lives and we somehow managed to make the shift from keyboard phones to touchscreen phones without any hassle. 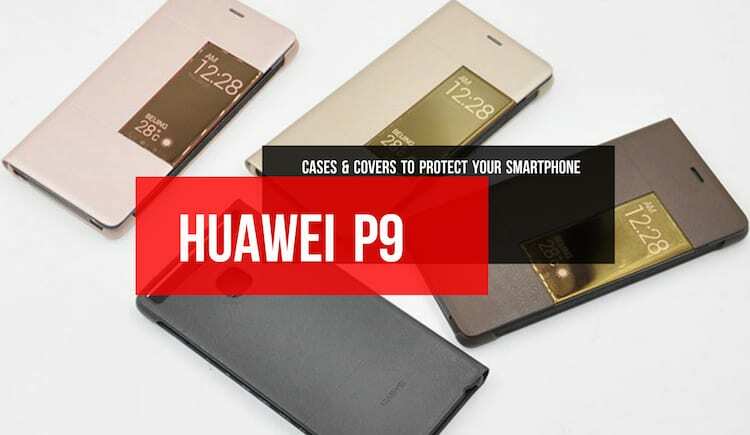 However, there are many people who still are not comfortable with the phones with touchscreen and keep looking for smartphones with QWERTY keyboards. Whichever gadget you are using, one thing is sure that if you are not comfortable using it, you will not like it no matter how cool it is in looks designs and features. Why compromise with your comfort when you still have cool options available in the market to go for. 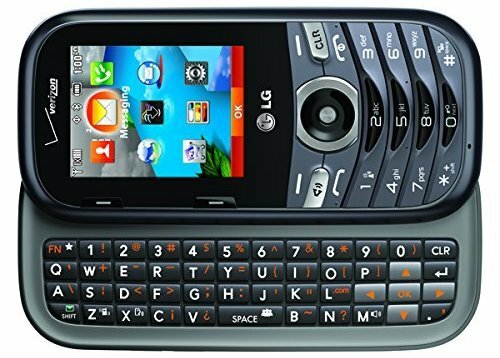 Today, we have handpicked 5 best QWERTY keyboard phones that will make you drool over for the fact that each one stands apart. The only thing is that you need to check them out and select them on the basis of the features and looks wise which one appeals you the most. Sneak a peek at the best phones with QWERTY keyboard. Here you go! The BlackBerry Priv unlocked smartphone is decked with smart features like Android 5.1 (Lollipop) OS, expandable memory, dual core 1.8 GHz cortex-A57 and quad-core 1.44 GHz Cortex-A53, OLED display technology, 3840×2160 display resolution, 2 megapixel front facing camera,3GB of RAM, 32GB of storage, 1.8 Gigahertz processor speed, lithium-ion battery. 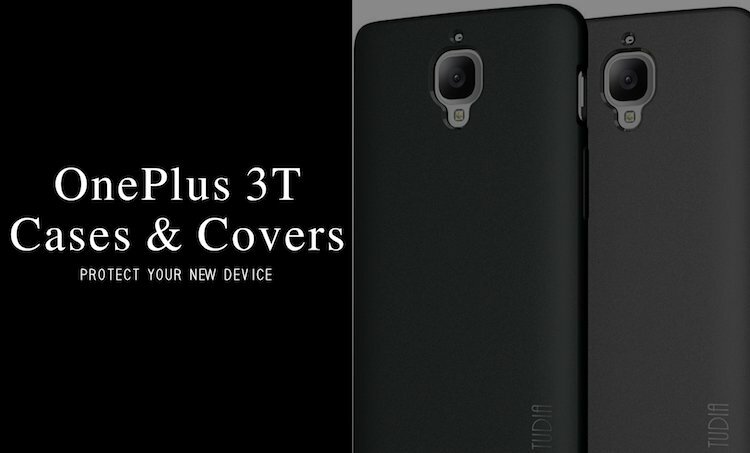 The list is endless and blended well in one gadget, this smartphone is worth checking out. It is unlocked and works on any GSM carrier like AT&T and T-Mobile. The sad part is that the phone doesn’t work on CDMA networks. LG Cosmos 3 has a unique feature that its battery lasts for 30 days on standby mode. The phone has hidden keyboard underneath the screen and has an alphanumeric keypad combo. The phone comes with a 1.3-megapixel camera, software with a tip calculator. What else one could ask for. Looks cool though! 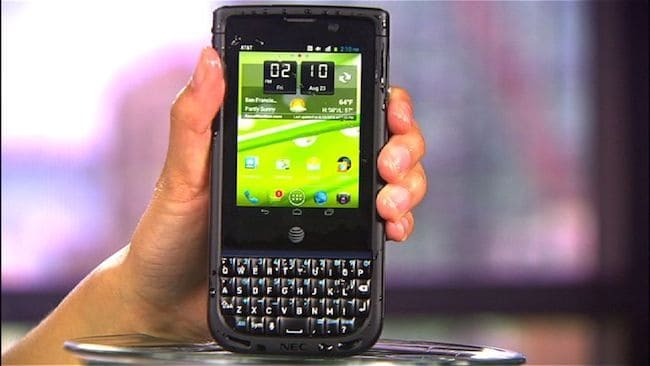 NEC Terrain is one cool, rugged smartphone that is powered by Android 4.0 OS, efficient touchscreen, dual-core Snapdragon S4 chip, 3.1-inch touchscreen with a 640 x 480 pixel resolution, fixed above a four row QWERTY keyboard and dual front speakers. The phone is built in such a way that it meets military toughness standards, it is water resistant and dust resistant too. The 5-megapixel rear camera, a VGA front cam, and 4G LTE connectivity makes it the best buy. 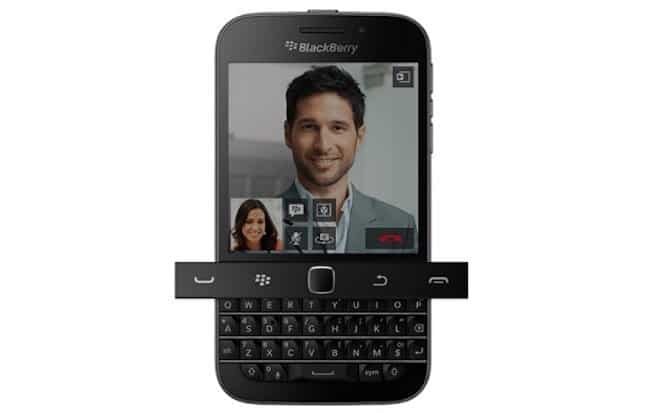 BlackBerry is one brand that has the maximum number of phones with QWERTY keyboards. 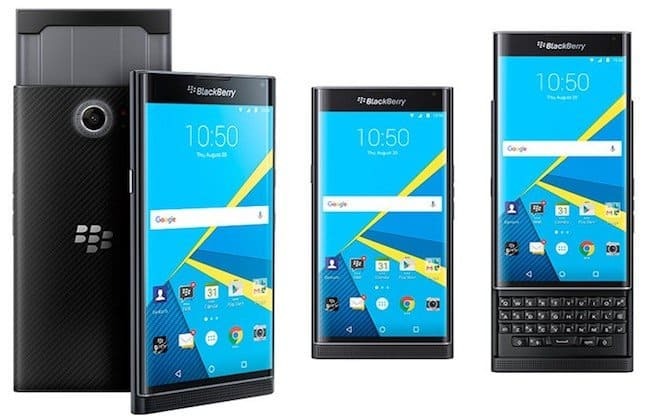 BlackBerry classic has 3.5-inch screen, cool physical keyboard is able to connect to 4G networks, 8-megapixel camera on the back, unified inbox, speedy web browser and Android apps to let you work or play. The BlackBerry Classic has 3.5” 720P HD LCD Corning Gorilla Glass 3 touch screen display (294 PPI), 2500 mAh battery, 16 GB storage, supports upto 128 GB micro SD and many more super cool features to add to the list. 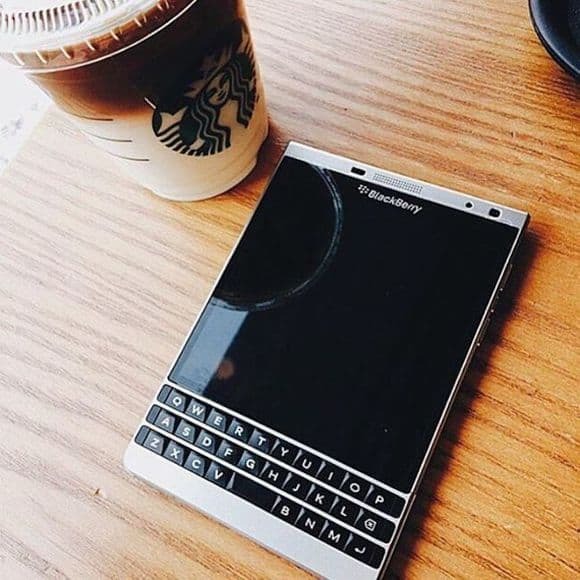 BlackBerry Passport comes with specs like quad-core Snapdragon processor, 4.5-inch HD screen, 13-megapixel rear camera, superb multitasking and messaging capabilities, square display ideal for viewing documents and email, keyboard with capacitive touch features, solid and refined design and many other features that make it the best buy. So, here are all the best QWERTY keyboard phones of year 2016 that you can still buy. 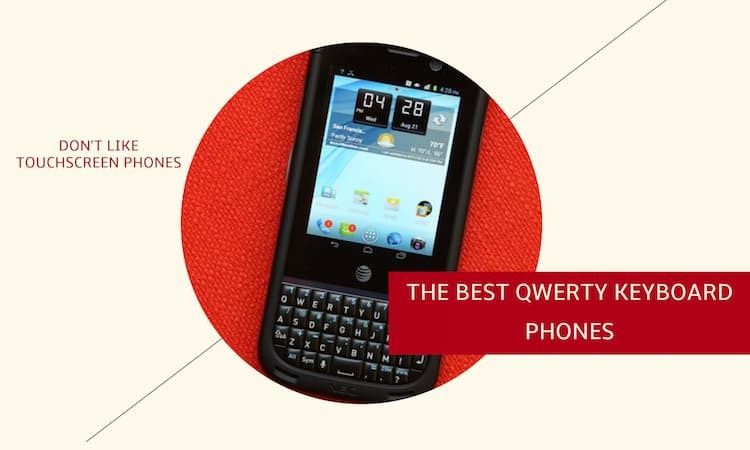 There are not many of the phones with QWERTY keyboard, but the QWERTY phones listed above claim to be the best buysfor the fact that they don’t just look cool, but come endowed with many features that all together speak for their uniqueness and make them stand apart from the crowd.